Feeling hot, hot, hot? Us, too! It’s been incredibly hot in Southern California these last few weeks and we’re all getting creative with fun new ways to cool down. Well, it’s time for cooling foods. Shade, pools, fans and running through the sprinklers are all great ways to cool down your outsides, but did you know how you eat can cool down your insides? Many ancient cultures and traditional medicine from the Chinese, to Indian, to Latin American cultures all have found the same general truths. There are foods that act as anatomical A/C and foods that cause an internal inferno. 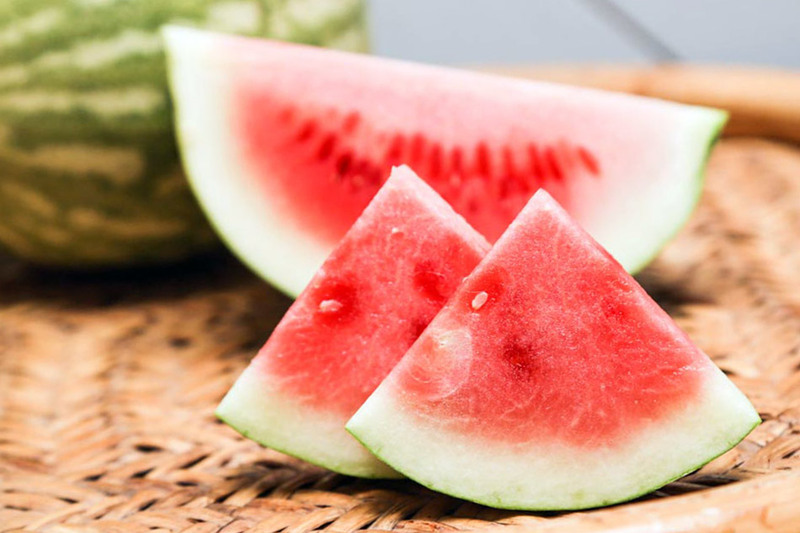 Choosing wisely what you eat on hot days goes a long way towards keepin’ your cool. But before you go grab that pint of ice cream… hold on. It’s not that straightforward direct correlation. Lots of modern “foods” that seem like chill choices (like ice cream or beer) may not actually cool down your engine, but actually get your motor running! Despite being separated by thousands of miles and centuries apart, traditional Chinese medicine, Ayurveda, and Ancient Incan wisdom all agree on similar “warming foods” and “cooling foods” to help the body regulate itself. Lucky for us, mother nature is truly amazing. 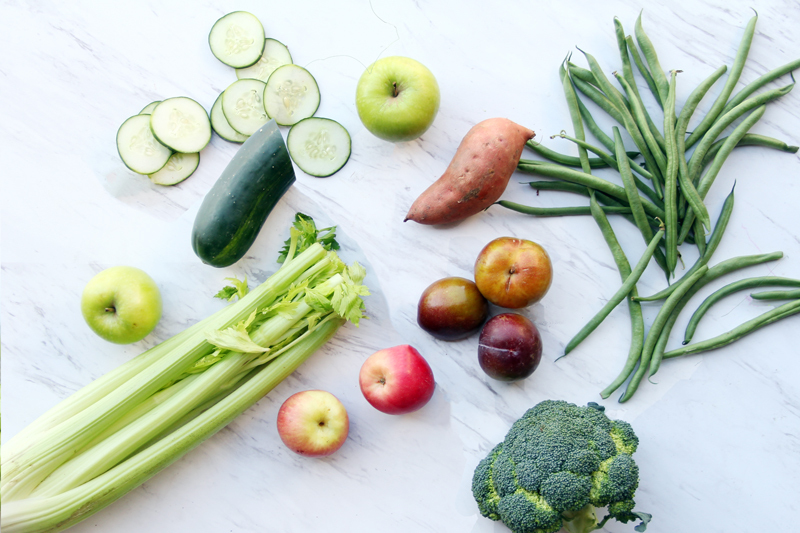 It just so happens that most of these fruits and veggies correspond to the summer months! What sweet, sweet relief. Isn’t life peachy? 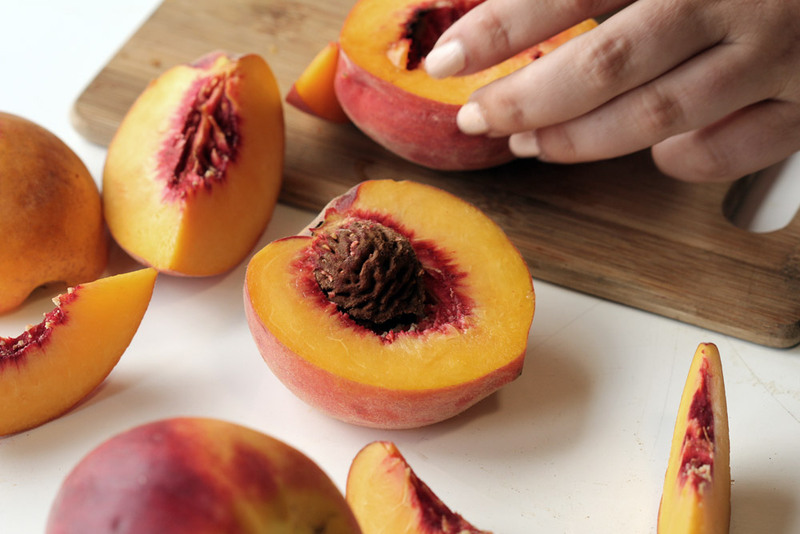 Peaches are one of our favorite summer fruits and luckily they’re another cooling fruit that’s full water along with their famous sweetness. So whether you’re making some sweet peach tea or adding peaches to white wine for a summer sangria, pickin’ peaches is always a good choice. An apple a day keeps the doctor away, and the heat at bay! 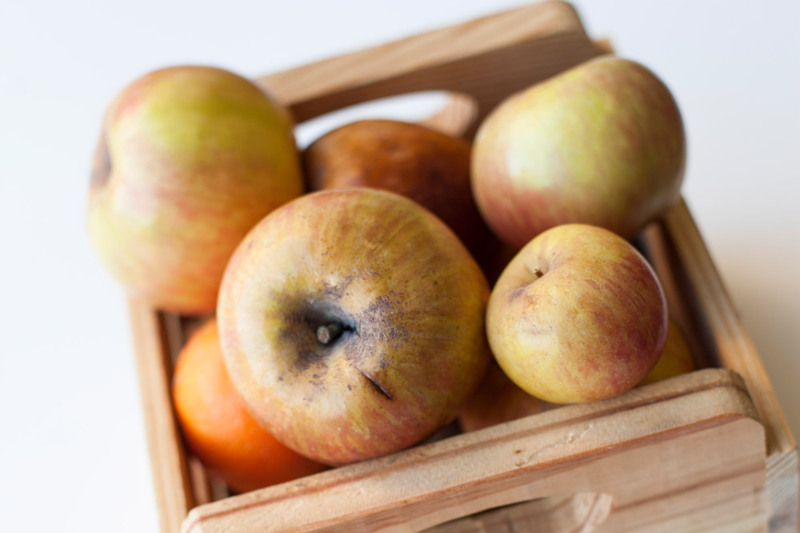 With their high water content and easy to digest fibers, apples are one of the best fruits out there to cool down your inner body temperature. Cool, crisp, with that unmistakable crunch they’re especially good chopped up into cool summer slaws alongside radishes, carrots and raisins. 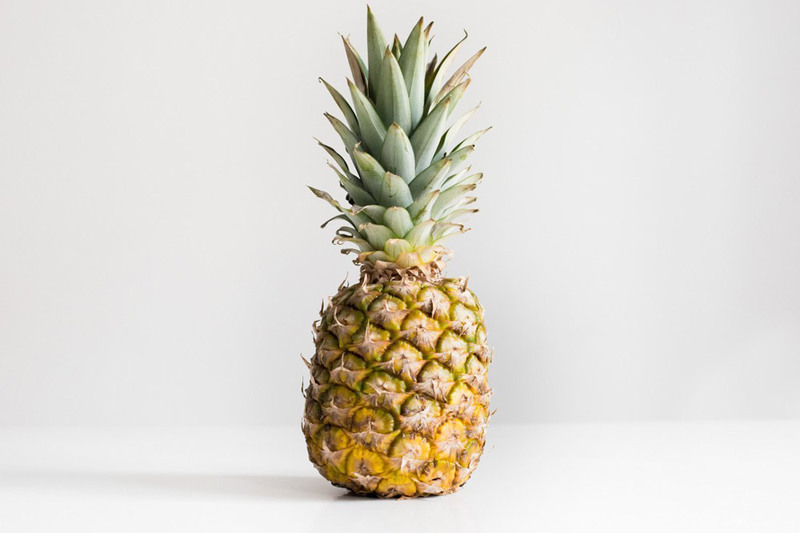 Not only is pineapple a super chill and chilling fruit, but it is also the only fruit that contains bromelain, an anti-inflammatory enzyme. So while others are chowin’ down on barbeque meats that are bringin’ the heat, chill out with pineapple juice. If you happen to add a little rum to it, we totally won’t judge. Yeah, yeah, yeah. Leafy greens are good for you. You’re sick of hearing it. You can only eat so many salads, right? 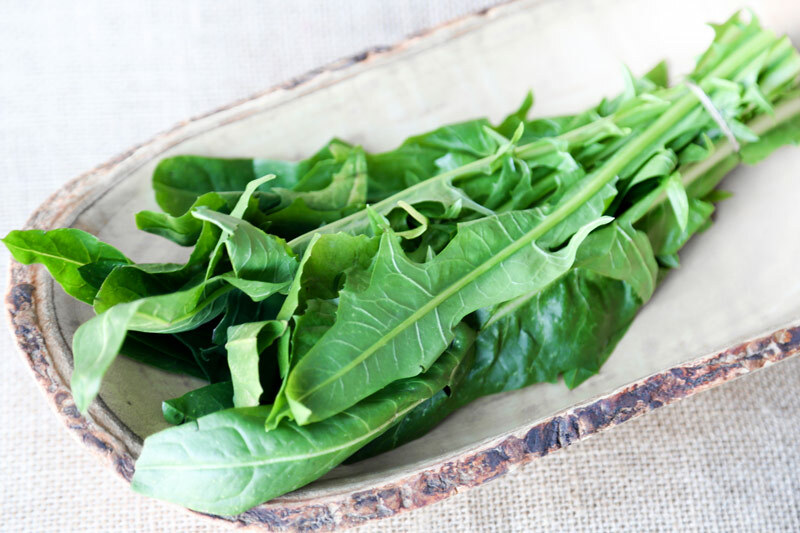 There are other ways of getting in your leafy green quota that will also A/C your insides. Consider adding a handful along with pineapples, bananas, ice and coconut water for a refreshing, super alkaline, healthy good time. Everyone knows how important it is to drink a ton of water every day, but plain ol’ H2O can be boring. 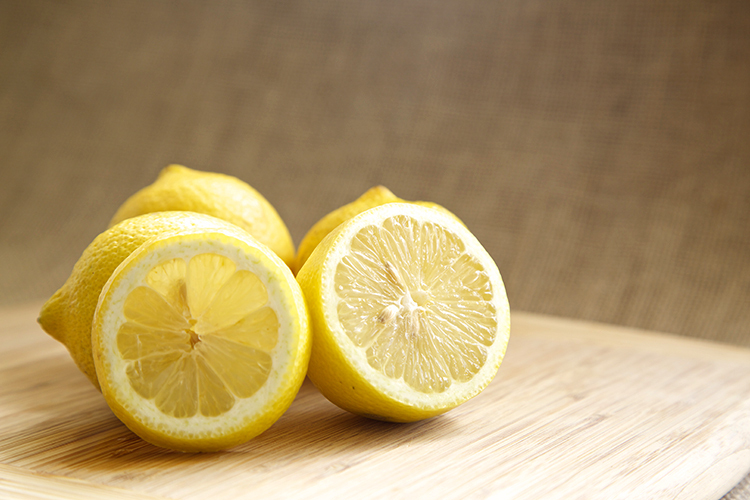 That’s why we love adding lemon to our water. Not only does it make the water more fun, it’s also extra cooling, immune boosting, and digestion-aiding. 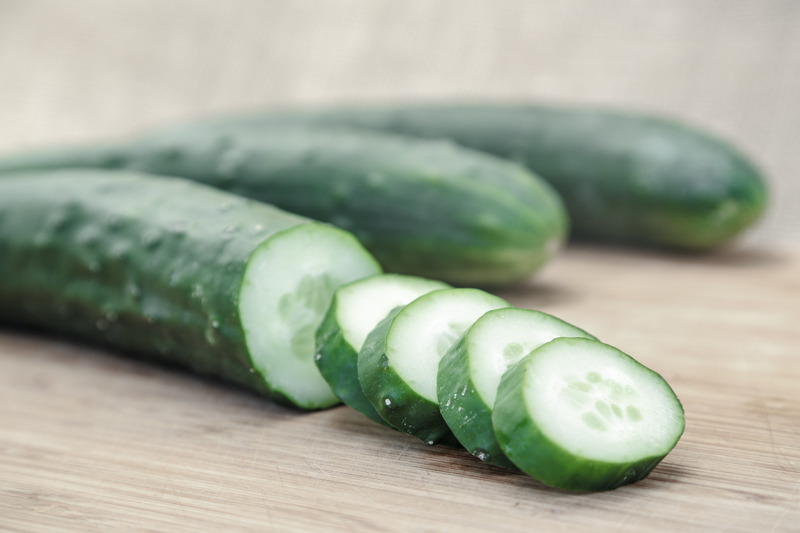 Top tip: add lemon, cucumber, and mint to water and let it sit out for an hour for the flavors to blend. Then, just before you’re ready to drink it, mix it with ice to cool it down. Refreshing!